Learning opportunities that occur in part or in whole at the workplace and provide the learner with hands-on, real world experience. 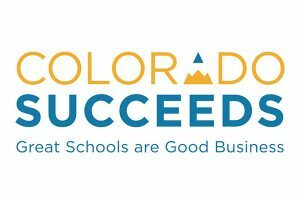 Business, community, and education leaders across Colorado communicate and collaborate to provide high-quality work-based learning experiences so that all Coloradans are aware of, prepared for, and have access to the jobs, careers, and opportunity pathways they want. DEFINITION: Work-based learning (WBL) refers to opportunities for learners that occur in part or in whole at the workplace and that provide them with hands-on, real-world experiences. Through a series of many individual discussions, working groups, and secondary research, The Roadmap aspires to align on the language we use, gather great ideas and examples, and connect with the people and programs we can all learn from to implement high-quality work-based learning in our respective communities and regions across Colorado. This Roadmap has only scratched the surface and we hope you will continue to share and collaborate with us! 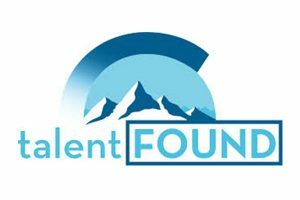 A special thanks to the TalentFOUND network for their time and expertise, and for their continued efforts to move this work forward. JPM Prototype and Manufacturing Inc.